Make sure you check your receipt! 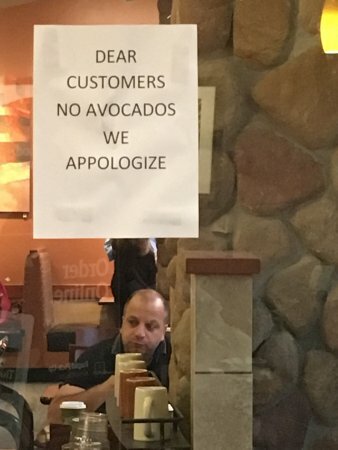 Make sure they get your order correct! Read your receipt for the discription of your order! 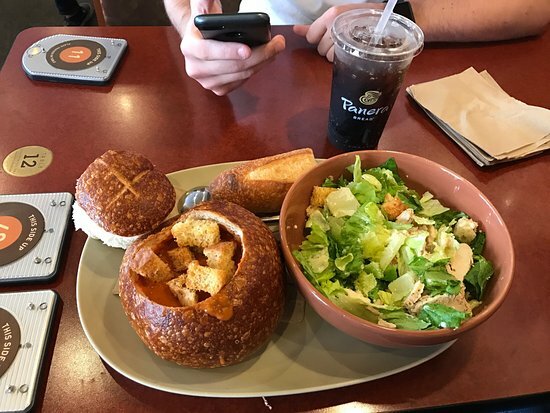 I like Panera bread because the food tastes so fresh. I love the soup and salad and it's affordable too. 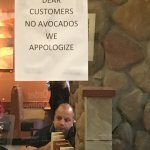 Love to stop by here the when we are shopping at the promenade in Edgewater but way too many spoil hang out and never give up their tables, its like Starbucks, we take out occasionally now but thats it.